There’s nothing better than a shower after a long, intense workout. One of my favourite shower items has to be a body or face exfoliant of some sort. I love exfoliating at least once a week to scrub off dead skin and it leaves me feeling light and fresh after a sweaty workout. Sometimes I will use a harsher exfoliant like a special towel, but every now and then I will treat myself to a creamier scrub. 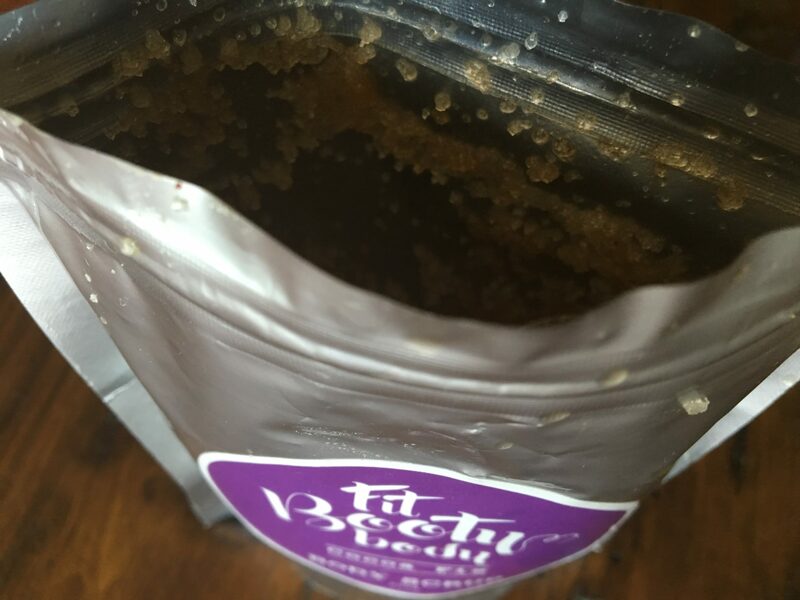 I tried out Fit Booty Body Cocoa scrub and loved how sugary and oily the crystals felt. It was like smoothing a cream with beads over my skin and it just melted in making it nice and easy to scrub my skin. Sometimes I find exfoliants are a bit harsh but this one feels like melted butter with sugar crystals on your body. I would say it’s even great for kids who would find most coffee scrubs very hard to handle on the skin. Fit Booty Body would be perfect for someone who has sensitive skin! 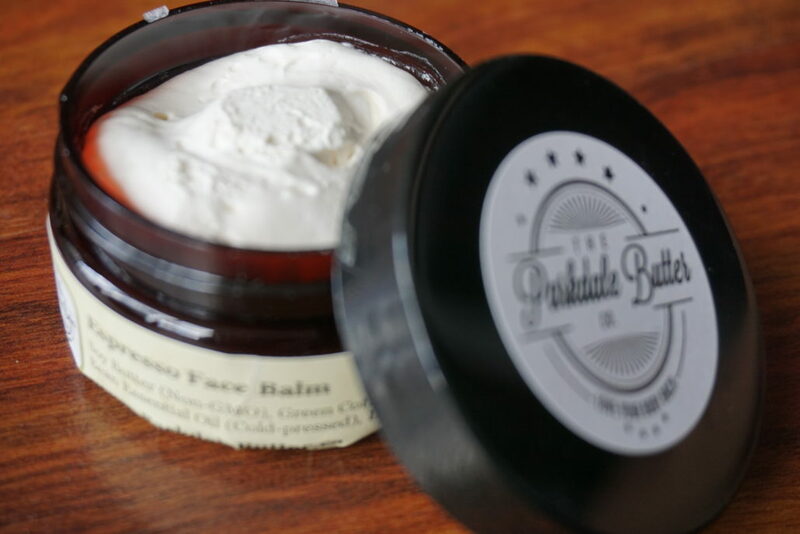 The ingredients are natural and it’s a very nice light exfoliant. I also can’t help but want to eat the scrub LOL! It smells so fragrant of cocoa and just looks like I could use it as an ingredient to bake with! 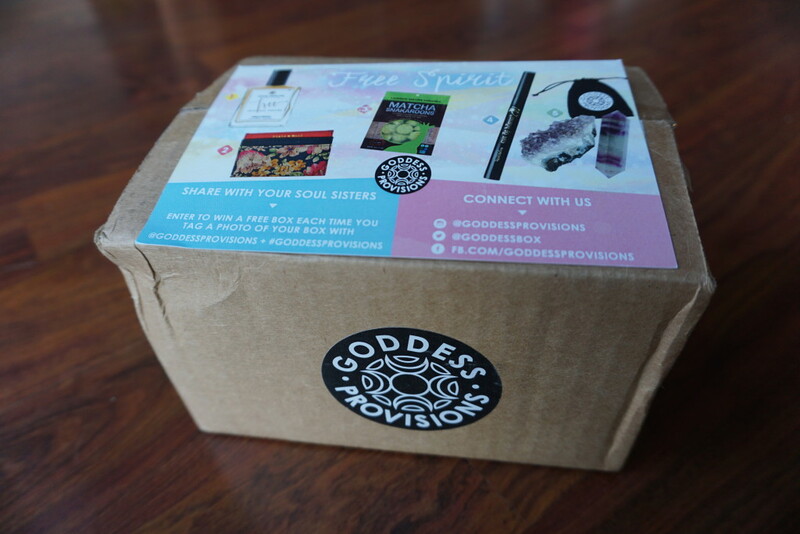 Check out their website which is launching soon with products! 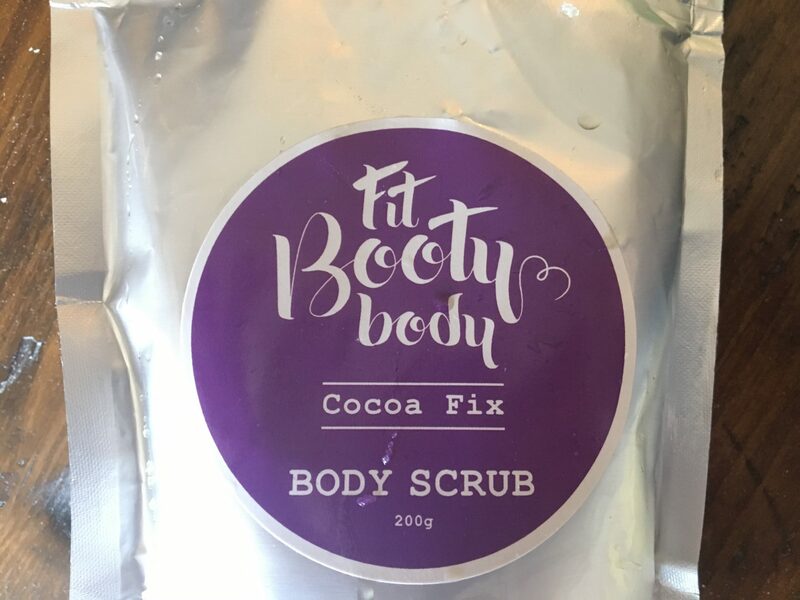 They also have a Fit Booty Body giveaway happening where you can sign up to win a free sample of FBB scrub!! Check out their Instagram feed for some more inspiration! 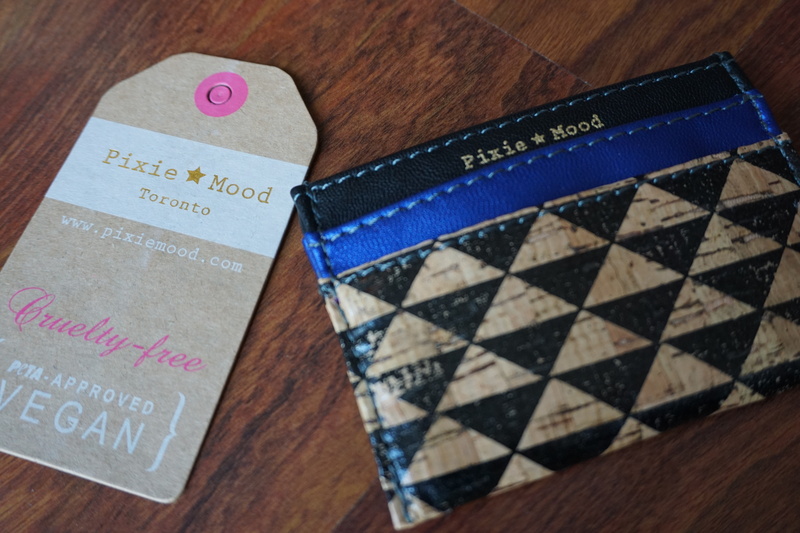 I’m talking about handcrafted Parkdale Butter from Toronto! This stuff was a serious lifesaver on my last trip to Prague and Germany. 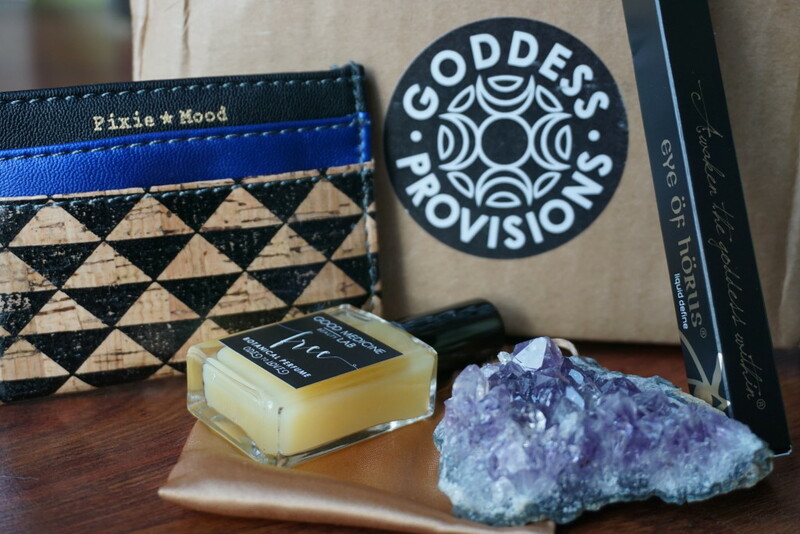 I wrote a recent blog post about my MUST HAVE travel products, and I was right about Parkdale Butter being absolutely mandatory. 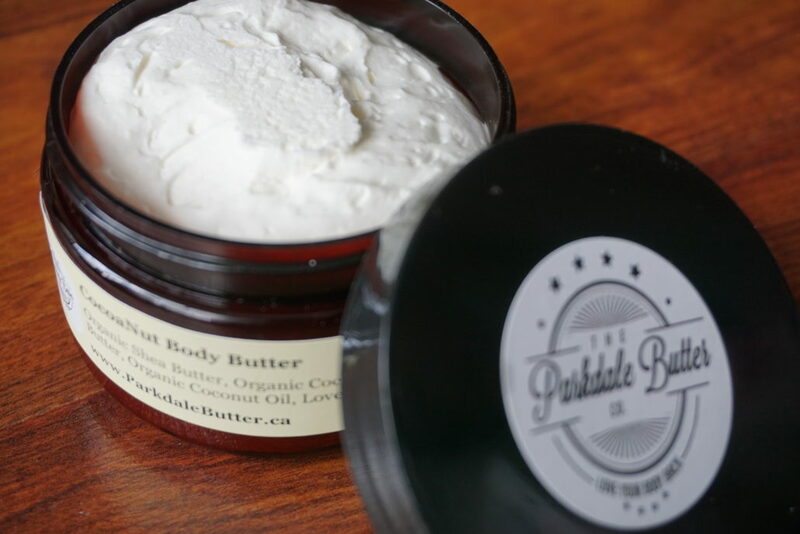 This is my top recommendation for Parkdale Butter, if you are placing an order – MAKE SURE THIS IS IN YOUR CART!!!! 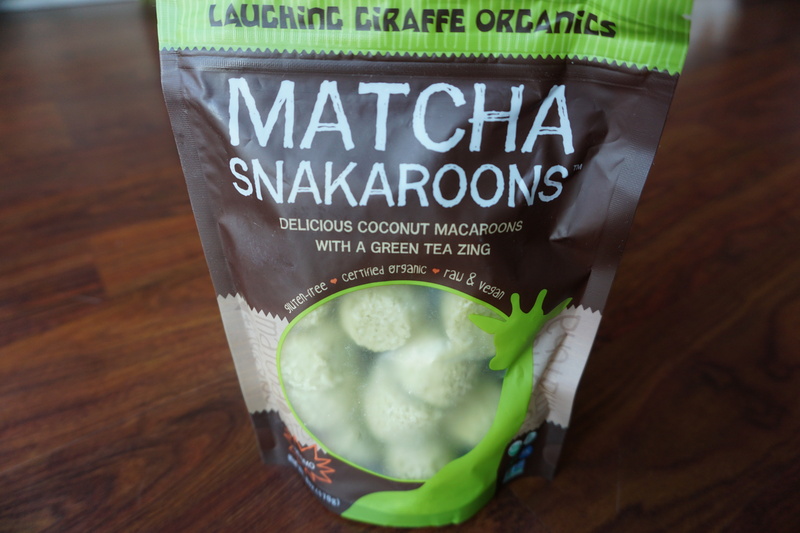 I actually don’t think I can live without this stuff. I use it daily. Before I put on my makeup and sunscreen. After a shower. Before I got to sleep. The best part is that it’s so buttery you only need a tiny bit to moisturize your entire face. My skin is honestly glowing every time i apply this balm. The CocoaNut body butter had it all! Moisture and SPF. This was so incredible to apply before heading out for long walks. The tan on my legs was brought out more by the thin shiny coat of chocolate and coconut. The best way to apply this was to put a small amount in the palm of my hand and let it melt a bit. It turns more into an oil this way and is much easier to smooth out. the coconut is a solid cream so it needs a bit of heat to let it go back to its oily state. 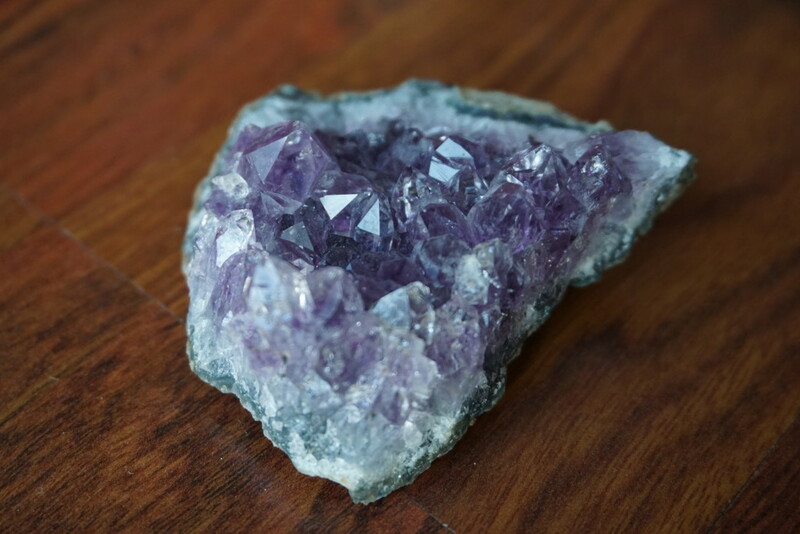 You can apply it directly on to super dry skin and let it warm up there for more moisture. Sometimes I felt like my skin had a bit too much of a frying session outside and I needed something even more soothing like Aloe to help with the redness. 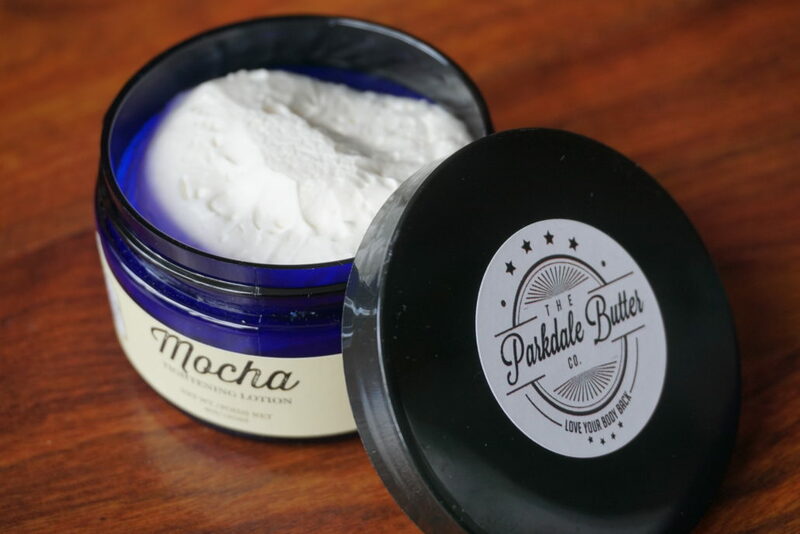 The Mocha Tightening Lotion was super thick and did wonders for my tired skin after a long day. This stuff is good to apply a couple of hours before heading to bed. It’s a bit too thick to put on right before bed, you will definitely feel ALL the moisture. But absorbs fully in an hour or so. I put it mainly on my elbows and knees, and they become brighter overnight. Last was my cute little tin of organic Peppermint lip butter. ERMAGERD this stuff saved my lips on the flight!! I felt them getting dry about 2 hours into the flight and was so happy I packed this as one of my ‘easy reach’ plane items. It sat beside me the whole trip. So far these have been my every day go to items. 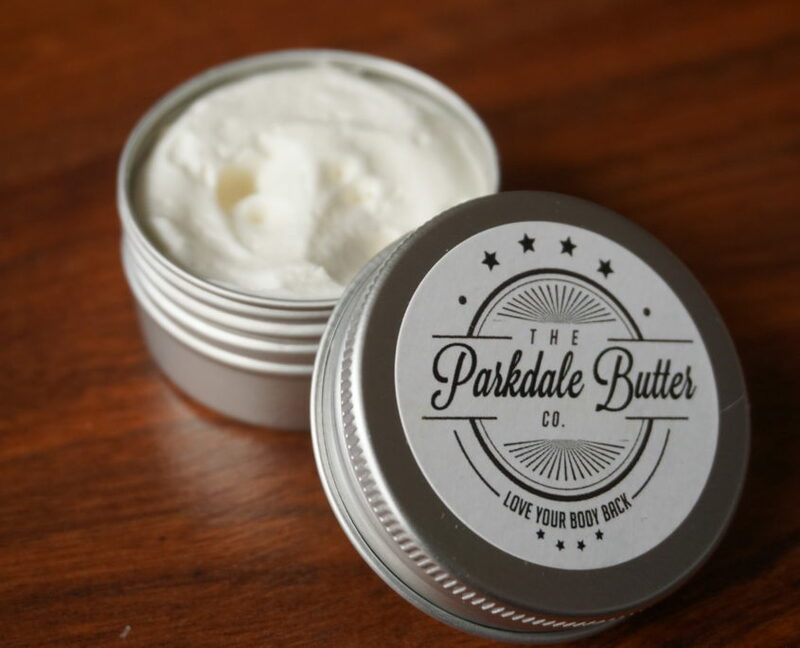 Seriously, go check out Parkdale Butter. 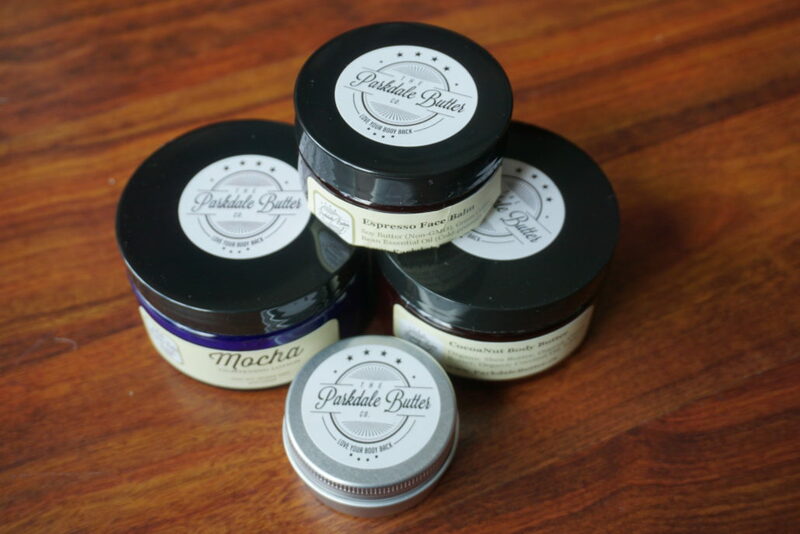 And if there is one thing you must get, its the Espresso face Balm. FAN FOR LIFE! Was that headline too cheesy? Oh well! 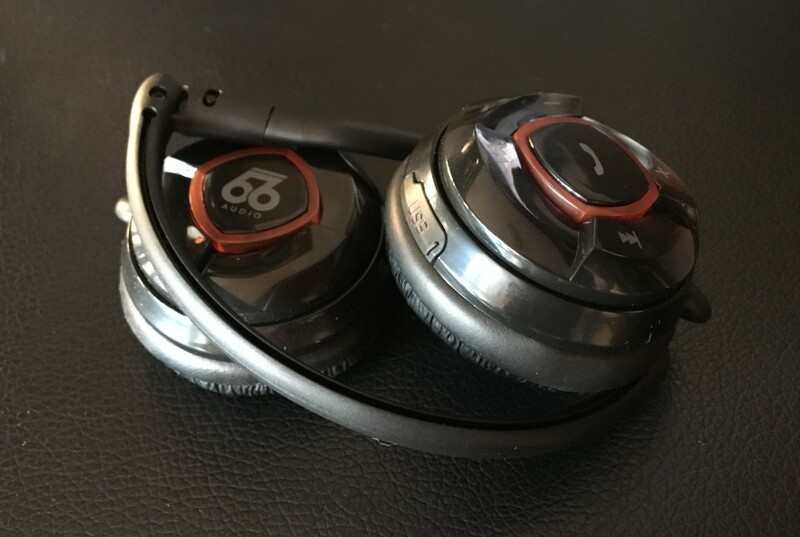 I love my new 66 Audio BTS Sport WIRELESS headphones. I took them for a spin around the city and my absolute favourite thing was not having to worry about anything flying off your head, or earbud cords being caught on something. 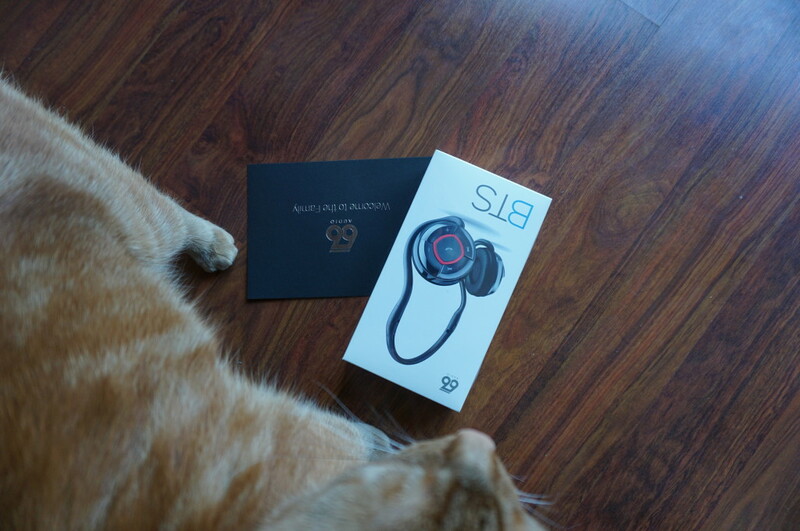 I tried to photograph the box but my cat was alllll over it! I pulled them out of the package and was so happy to see how well they travel! They fold up so nice and small and come with a little travel pouch, the packaging for these headphones is incredible. The first thing I did was take them out for a longboard ride. Listening to my favourite music while I longboard was surreal, I usually don’t wear anything because the feeling of cords is annoying. These completley withstood the longboard test! My boyfriend gave them a try on the way back because he really wanted to listen to some music for once too! We made it to our destination, a really cool skatepark in Toronto that you can find under the main highway that runs through. The best part about this skatepark is the insane graffiti all over the place from the coolest artists. 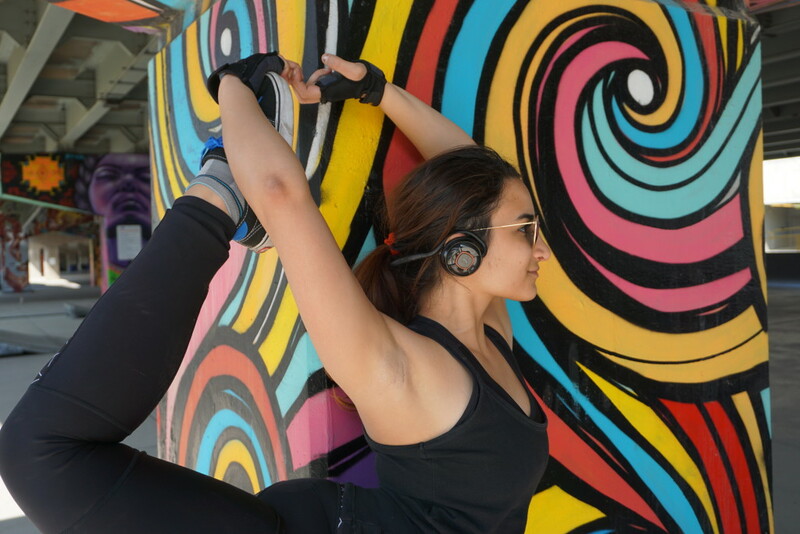 This was the perfect setting to do some yoga and see if these headphones would fall off my head or not. After spending over an hour at this park, I actually forgot the headphones were on my head! I was just walking around listening freely to music and enjoying every minute. The sound quality is great too, I had to turn them down so I can hear around me! I never thought I would enjoy the way these headphones are built too. The band goes around the back of your head which is amazing because it doesn’t even touch you and create sweaty, uncomfortable marks… or ruin your hair, ladies, right?! After a long hour balancing on everything at the skatepark, we decided to longboard home! We were pooped, but the headphones made it through the trip! These are amazing headphones for an active lifestyle, you don’t have to worry about cords, anything flying off, or uncomfortable sizing. These headphones fit every head size! Not to mention the sound is poppin!